New Zealands Stargate to good, natural, biodinamic European wines. 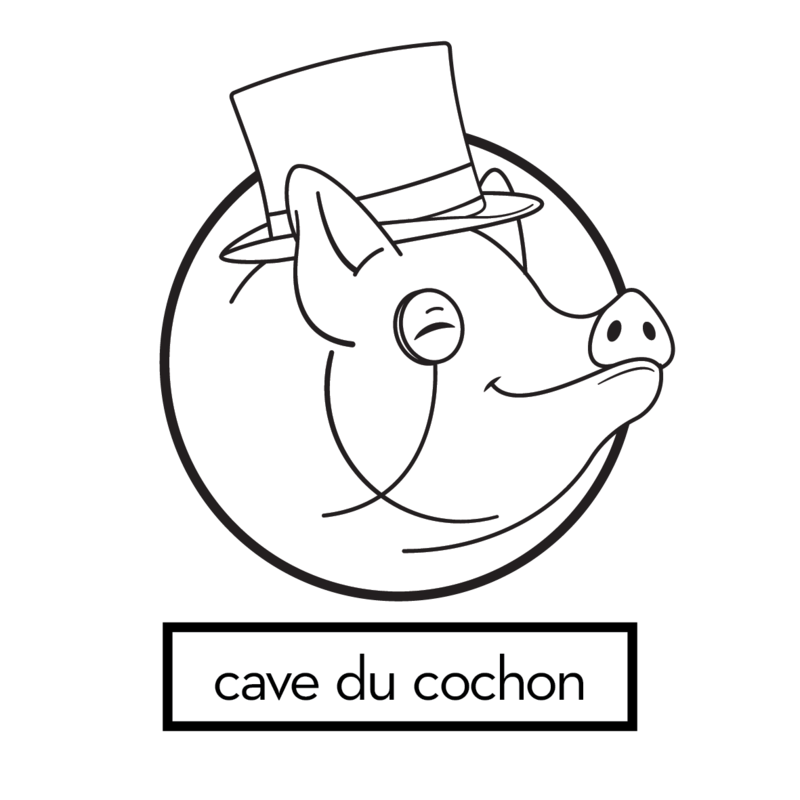 Welcome to Cave du Cochon. This is a wine enthusiasts safe house, and also a work in progress – we’re giving the website a complete makeover to make it a better experience for everyone. We recommend you have a glass of wine while you wait for us to finish our work.